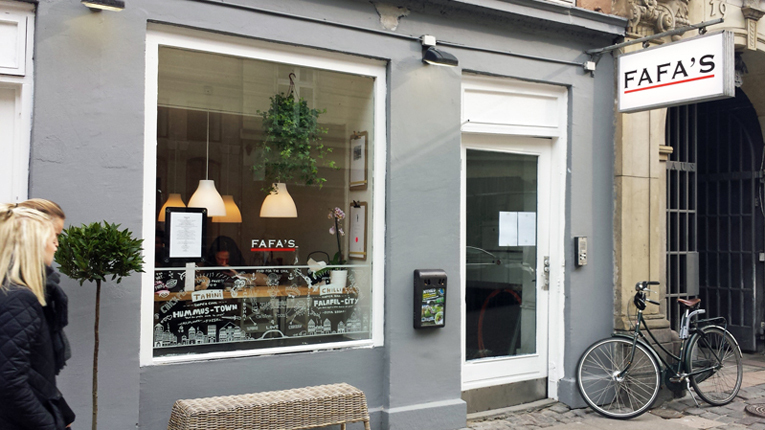 The master of street food from the wide world of Middle Eastern tastes, Fafa’s currently has 16 restaurants, 5 of which operate on a franchise basis. Fafa’s has outsourced its accounting and legal services to Premium. Please leave your contact details and we will get in touch with you soon.